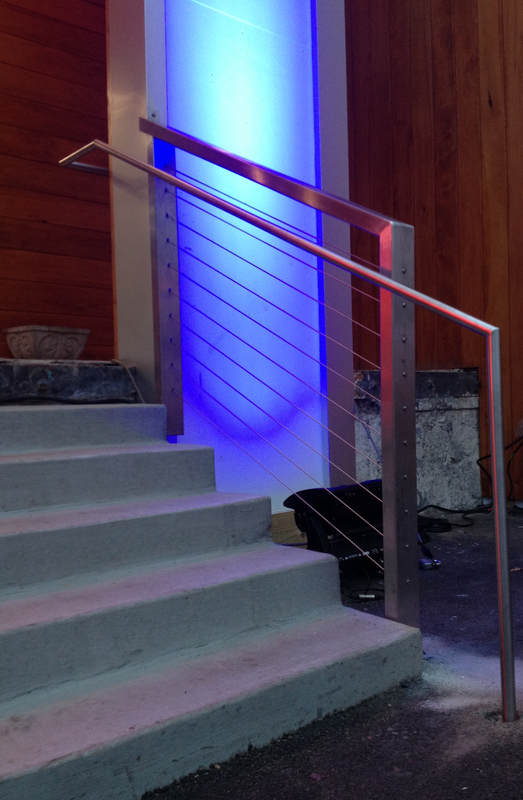 Hudson Custom Fabrication is a metal fabrication business that specializes in stainless steel. Popular projects include stainless steel cable railings, stainless steel ADA compliant railings, wrought iron railings and stainless steel kitchen additions like countertops, toe kicks, back splashes and vent hoods. 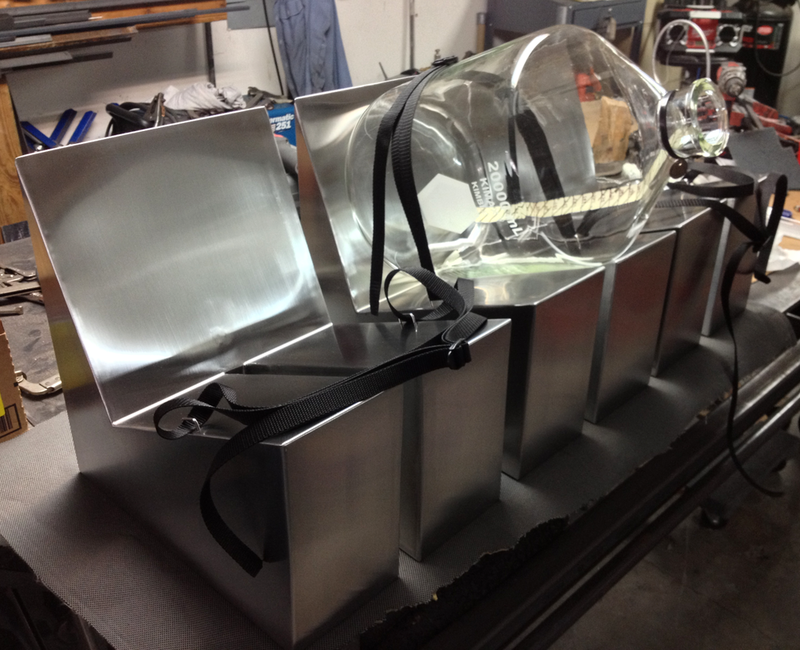 We can also weld aluminum and can incorporate other materials into projects as needed. 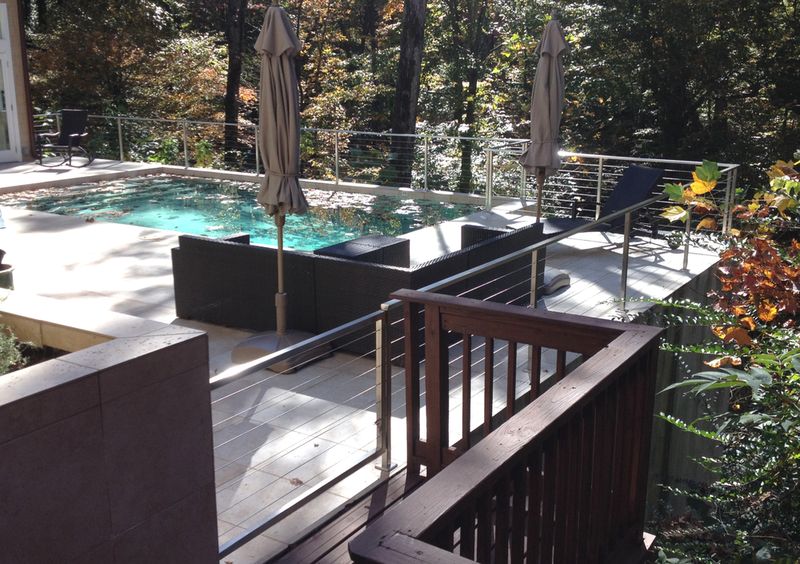 We are a metal fabrication and welding company in the Atlanta area that works on non-structural residential, commercial and artistic projects, specializing in stainless steel. Whether you already have a drawing prepared or just a basic idea of what you want, we can take care of your metal needs from design through installation with professionalism and artistry. 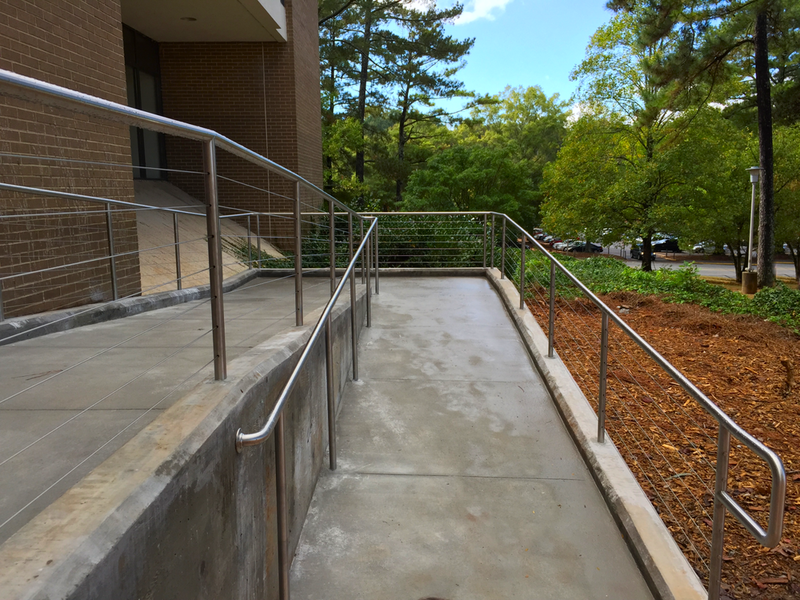 Some of our most popular projects are stainless steel cable railings, stainless steel ADA compliant railings, and stainless steel kitchen countertops, toe kicks, back splashes and vent hoods. We are one of the few companies in the area that both fabricates and installs so we make sure that what we build will fit. This is especially important with railings as we custom fit the railing to the exact degree of the stair where it’s installed. While stainless steel is our specialty, we also weld aluminum and mild steel and can incorporate other materials into your project should you need it. That’s the whole point of custom fabrication, after all. We stand behind the quality of our work and will do everything in our power to ensure that you are delighted with the finished product. Thank you for dropping by and we hope you will enjoy photos of our work. Please contact us if you'd like more information on how we can solve your custom metal needs.